HEC Montréal awarded diplomas to Master’s-level students on the evening of Monday, November 6. 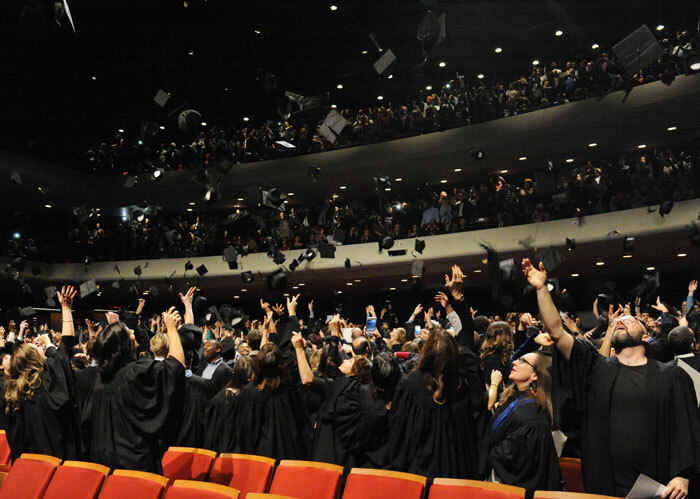 The ceremony in Théâtre Maisonneuve at Place des Arts saluted the achievements of the 1,178 graduates in the Master’s and Specialized graduate diploma (D.E.S.S.) programs. 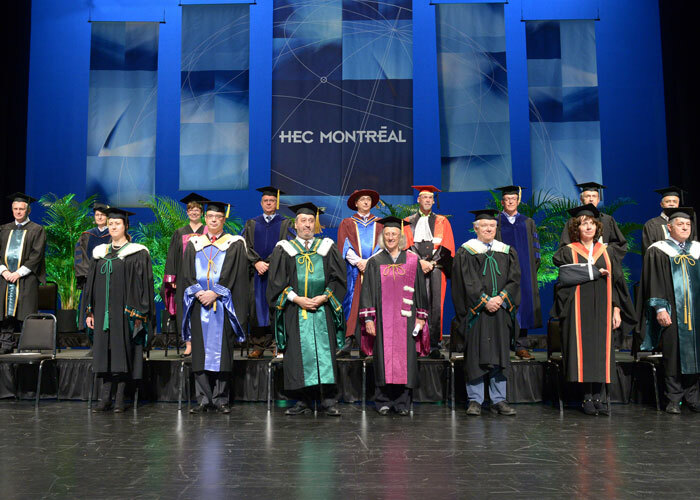 The convocation ceremony was attended by HEC Montréal Director Michel Patry, Université de Montréal Vice-Rector of Finance and Infrastructure Éric Filteau, and Secretary General and Master of Ceremonies Federico Pasin, along with faculty members, program directors and Janick Boudreau, Vice-President of the HEC Montréal alumni association.